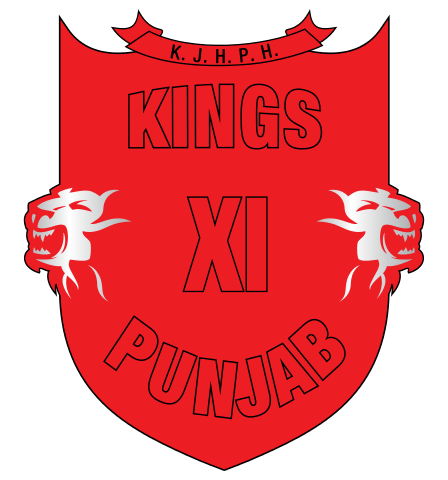 Kings XI Punjab is the IPL team represents Mohali, Chandigarh, and Punjab. KXIP is equipped with some good players and this squad is capable of defeating any team in the IPL. Mega auctions for IPL were held in January 2018 for selecting the team. Many new players are selected in this IPL for KXIP team. They did not win any IPL title despite some good players in their squad. In 2014 they reached in the Final, however, they did not manage to won the championship and remains on the second spot. Stardom is also attached with the team due to Preity Zinta. She is the co-owner of this IPL team. In 2018 IPL auctions, KXIP bought many new players because they only retained only one player from existing squad. Almost all the players are now in KXIP IPL team. With these players, KXIP is hoping for win this title, which brings back the confidence in the team. Currently, KXIP is not a big threat to opposing teams and their performance is also not consistent. Winning every match should be a habit of this team, if they want to win the championship. They spend a large amount in purchasing some players like Ravichandran Ashwin (7.6 Crore), KL Rahul (11 Crore), Andrew Tye (7.2 Crore), Marcus Stoinis (6.2 Crore), Karun Nair (5.6 Crore), etc. They also signed Chris Gayle in 2 Crore rupee. Below is the KXIP players list of Indian and foreign players along with the price. Kings XI Punjab home grounds are IS Bindra Mohali cricket stadium and Holkar stadium Indore. This is the only team of IPL who plays their home matches in two cricket grounds. We will update this page as per the latest update of KXIP team squad.